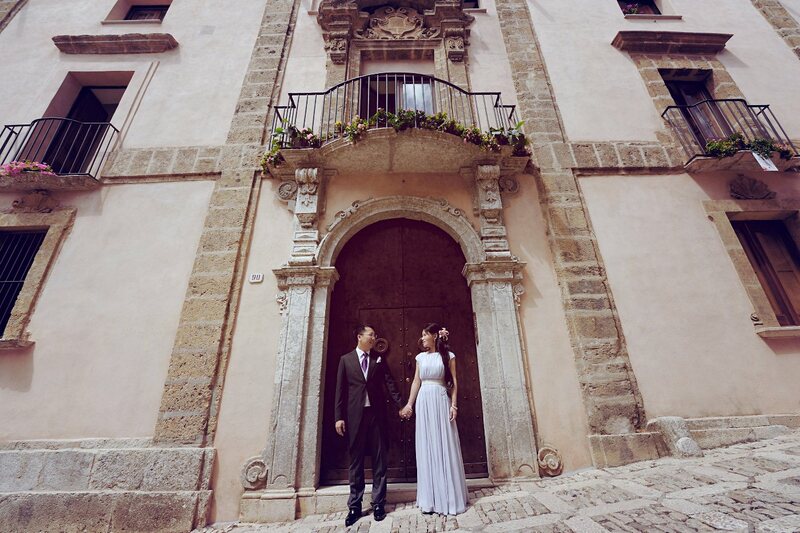 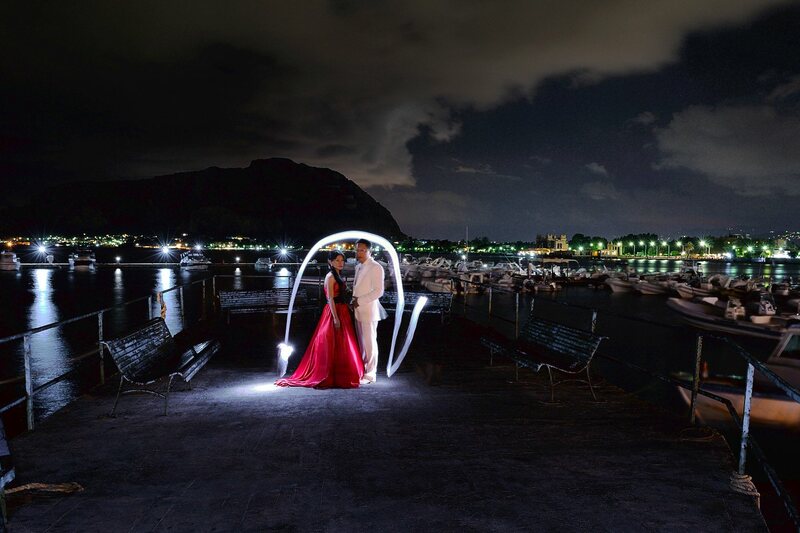 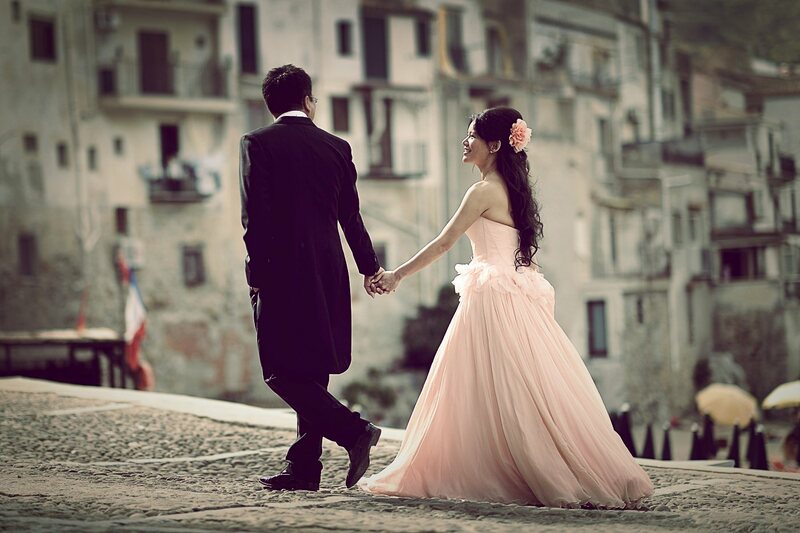 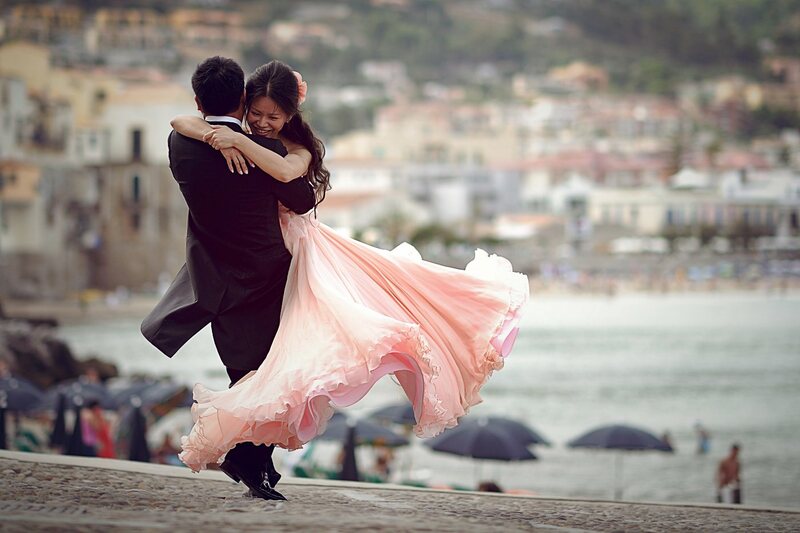 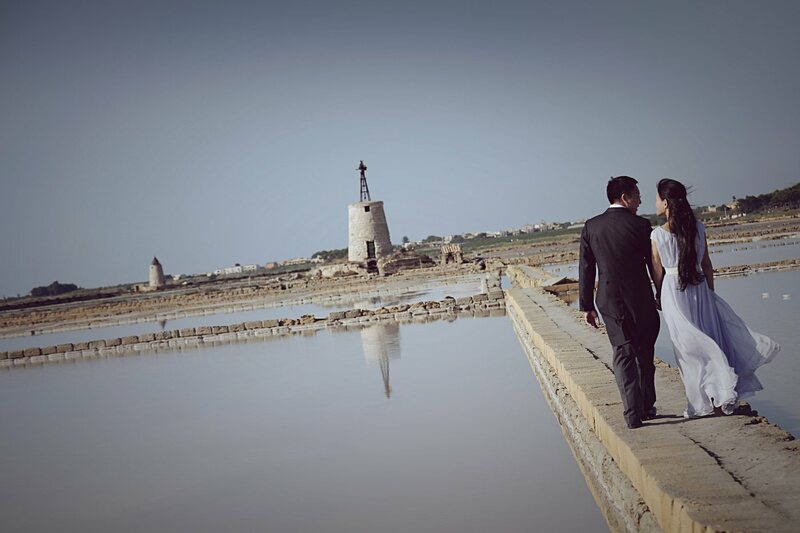 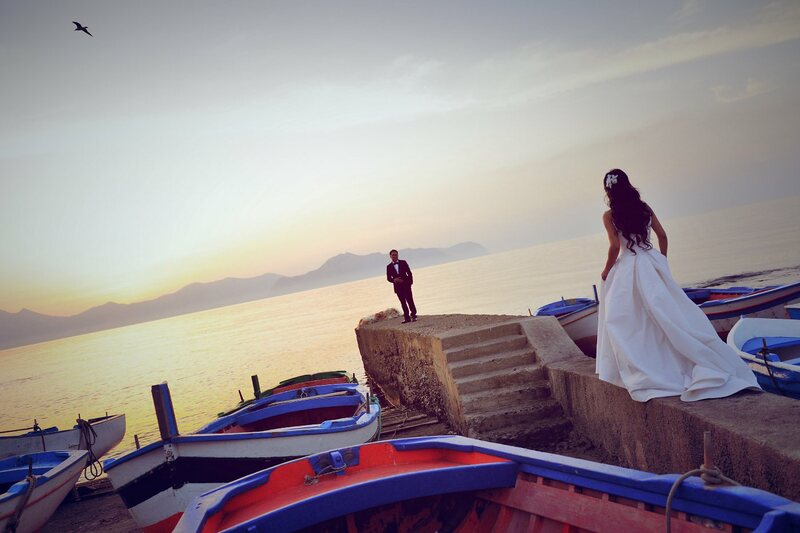 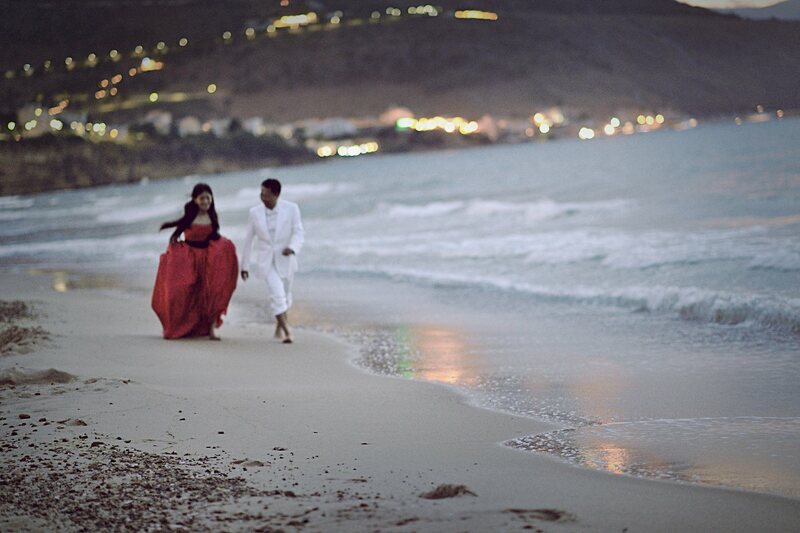 Pre Wedding in Sicily, Italy. 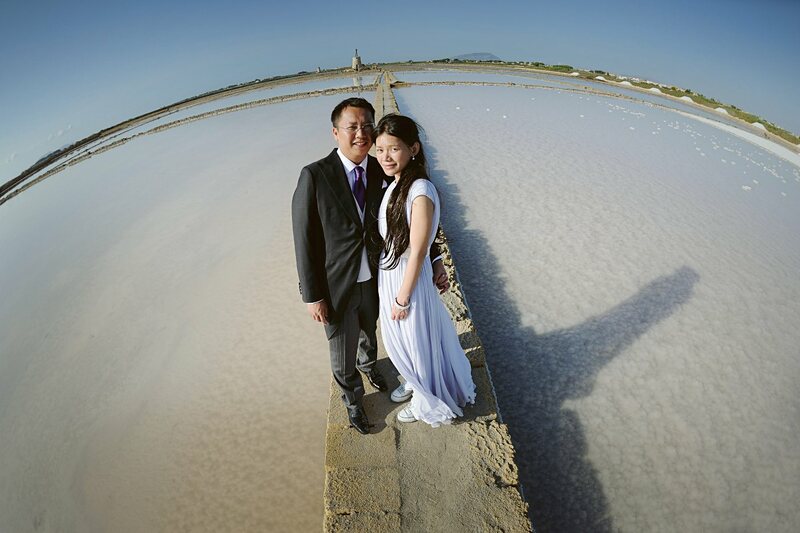 Freda & Andy from Hong Kong. 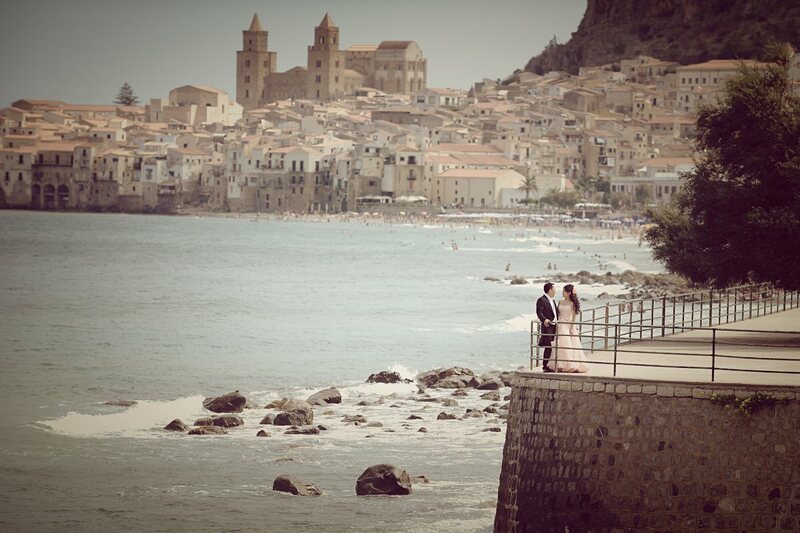 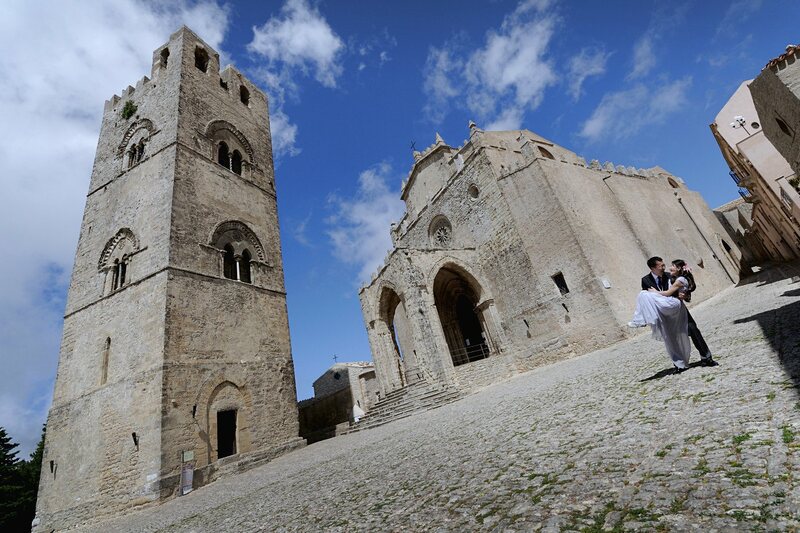 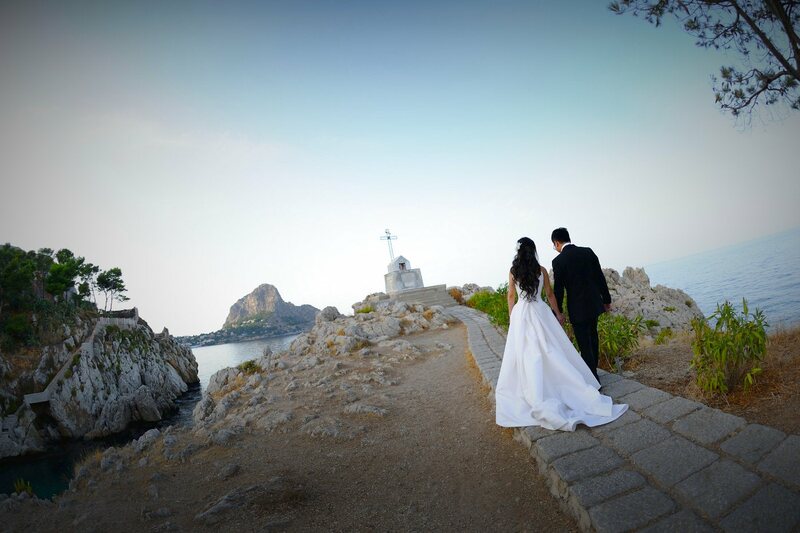 A very special place for this pre wedding shots..., we are in Sicily! 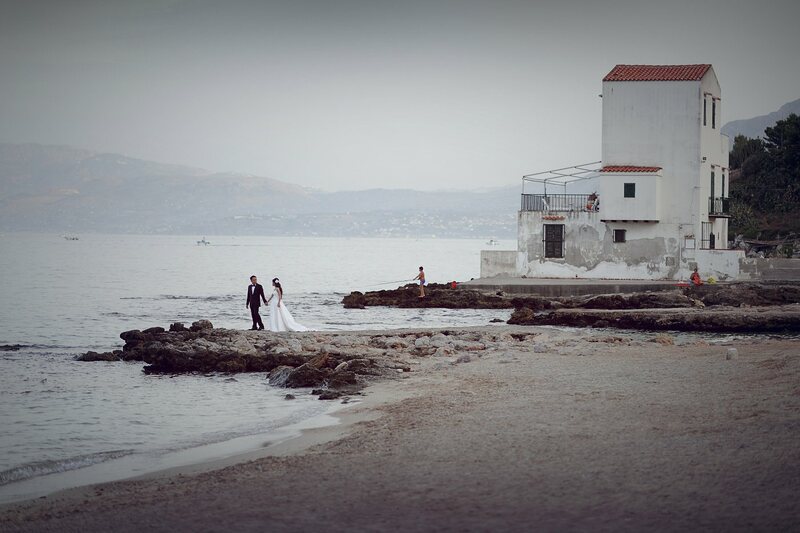 Words are not enough to describe the atmosphere of these magical locations. 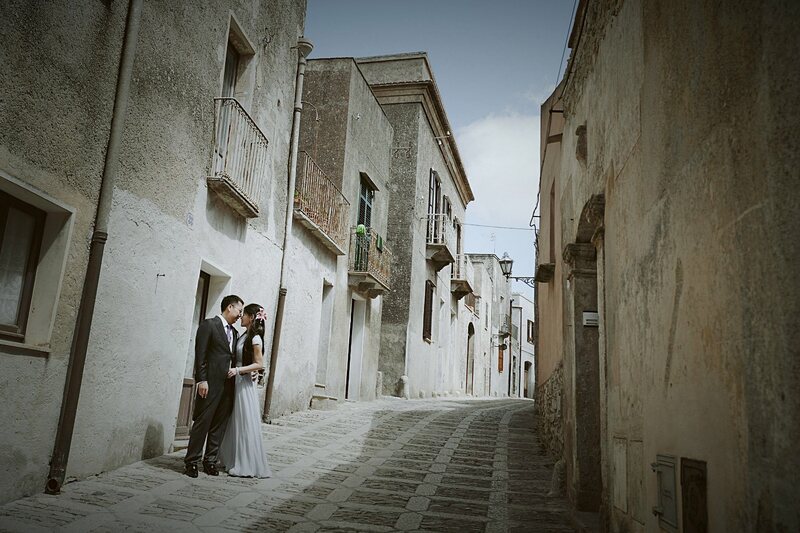 These are some places where these pictures were taken; Santa Flavia, Scopello, Erice, Le saline di Trapani, Mondello, Cefalù.